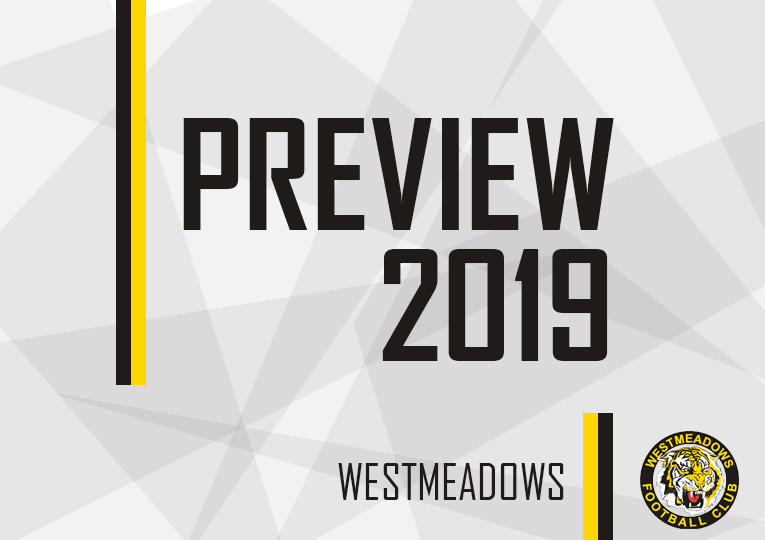 WHEN Grant Smith and the Westmeadows hierarchy reviewed the Tigers’ disappointing 3-13 result from 2018, one thing stood out above all else. The playing list was simply too inexperienced to be competitive in Division 1. “We knew we were going to struggle, and we anticipated being somewhere between fourth and seventh, so to finish eighth was pretty disappointing,” Smith told essendondfl.com.au. 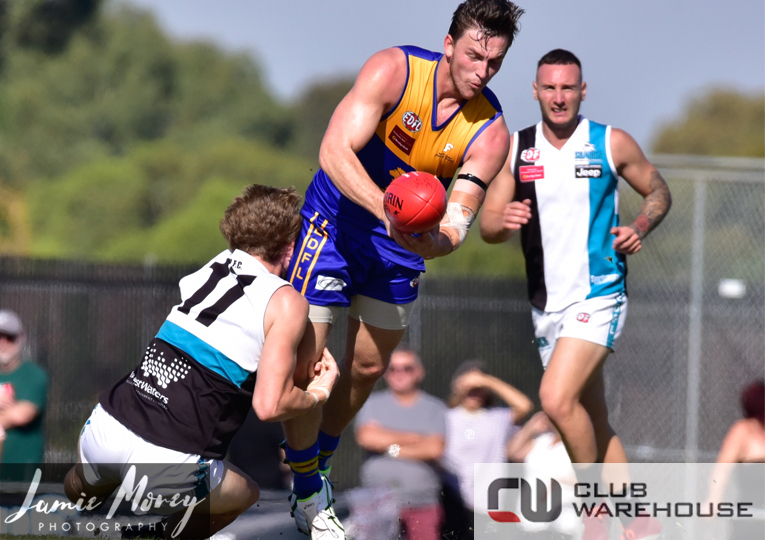 Few Division 1 clubs have been busier than Westmeadows over the summer. 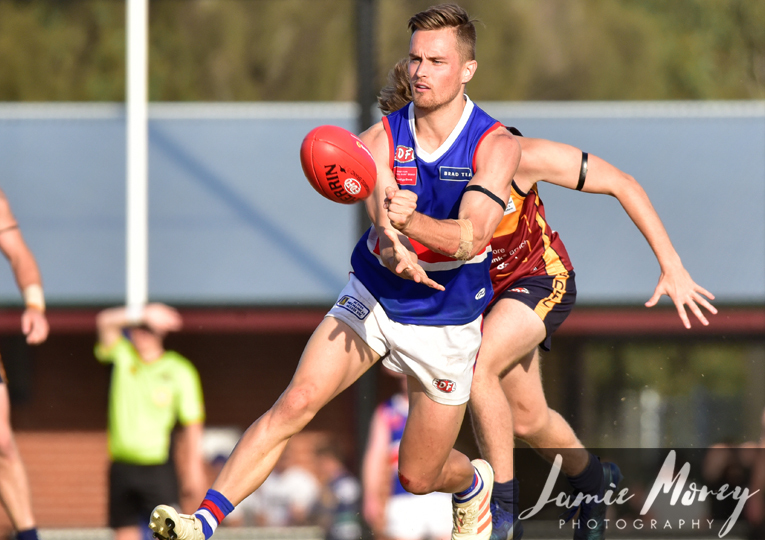 The return of star forward Mitch Church wasn’t a huge shock, but the arrival of highly-regarded former Maribyrnong Park playing-coach, Robbie Castello, certainly was. The midfield also received a significant boost with the arrival of West Coburg trio Marwan Abdul-Wahed, Omar Abdallah and Omar Saad, though Saad’s clearance remains in limbo at time of publishing. 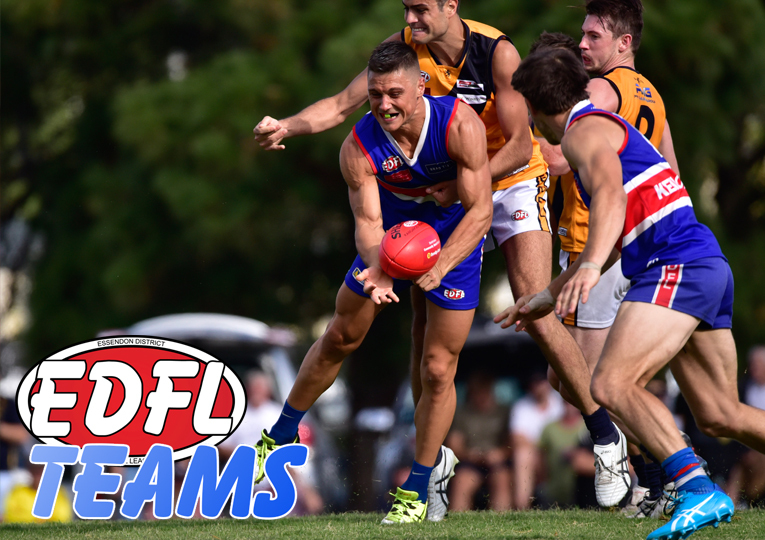 A transfer for former Carlton and Tullamarine midfielder Anthony Franchina is also expected to come through prior to Round 1. “These aren’t fringe A-grade players, these are Team of the Year A-grade players,” Smith said of his new set of recruits. “In the post-season review we basically went back and looked at what the main contributors to the performance were and one was on the coaching side. “It was pretty much just myself with the Under 19s and reserves coach helping out, so we didn’t have a lot of support from a line coaching point of view. “So we’ve addressed that and that’s why we’ve gone after Robbie Castello and Anthony Franchina. While this year’s recruiting haul has addressed a lack of experience, Smith believes it is his second tier of younger talent that will, hopefully, see the Tigers eventually competing in Premier Division. The Tigers specifically targeted experience not to gain immediate promotion into Premier Division, but to complement the developing youth Smith has been working with ever since taking over as the Tigers’ Under 19s coach a few years ago. “(The list) needed revamping but not because the players we had weren’t good enough, it was just based on the strategy that we decided to go with, which is developing homegrown talent,” Smith said. 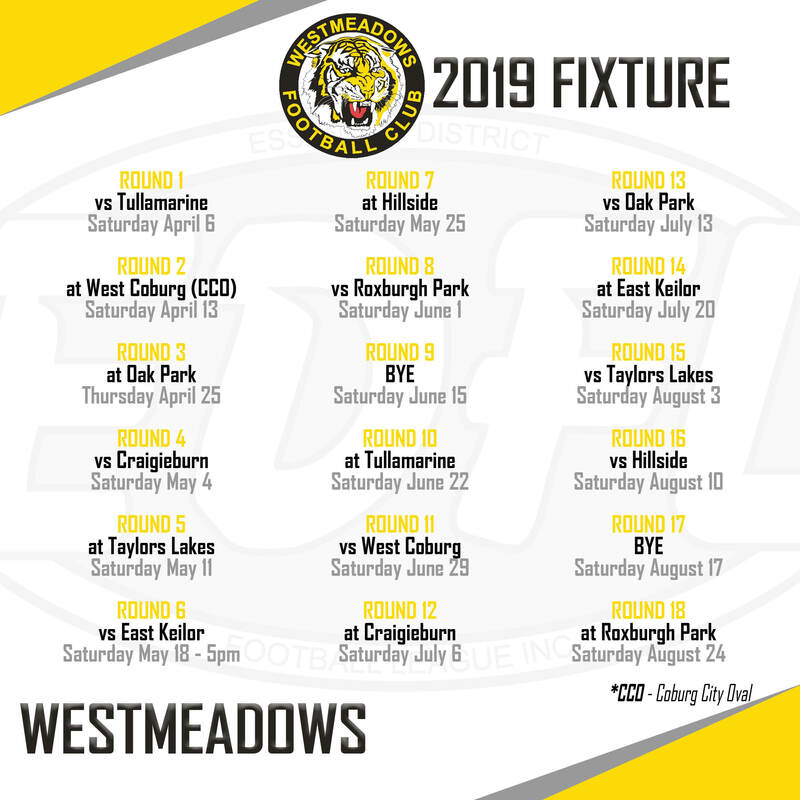 The new-look Westmeadows will face local rival Tullamarnie in Round 1 before heading to Coburg City Oval for what looms as a potentially spicy clash with West Coburg in Round 2.